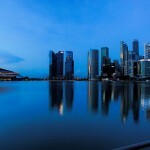 Are you looking for information on living in singapore? 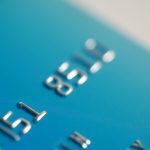 This site is a great resource for all Singapore Expats. 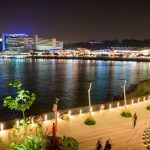 Please have a look around.. Below are some more Stories by expats in Singapore – these are the blogs we like reading. Angry Ang Mo – Germany. A banker who’s been in Singapore for two years. He knows how we all sometimes feel! Aussie Pete – Australia. 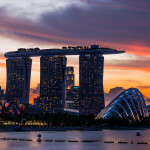 An informative look at expat life in Singapore, interspersed with news tidbits from Australia. Barry’s Blog – Rants, raves, and other musings. Chasing Thoth – Belgian. A Belgian blogger who’s been living in Singapore for over 6 years. Laura in Singapore – Canada. 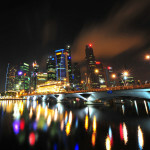 Colorful pictures of Singapore. Life as Ays sees it – Philippines. 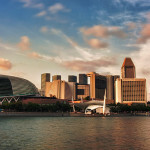 Take a visual tour of Singapore through Ays’ eyes and photographs. Lundblog: Beautiful Letters – USA. “Literature, Politics, and the Expatriate Life”. A writer with some good reading recommendations. My Expat Life – USA. Living in Singapore, travelling everywhere (my kind of blogger!). My Life in Singapore – Australia. A “lady of alternate pursuits”, chronicling her life and times in Singapore. My Misadventure – Philippines. Stories of Marvin’s budget travels in and around Southeast Asia (and his life in Singapore, of course!). Pinay Jade – Philippines. 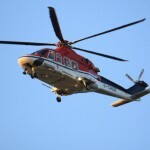 Expat wife and blogaholic living in sunny Singapore. Reflections – Malaysian. She muses about ten things she found weird about Singapore. Sandeep’s Blog – India. A comparison between life (and cost of living) in India and in Singapore. 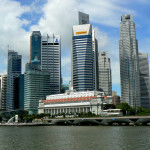 Singapore Sojourn – Read his post classifying expats into “Six Degrees of Perspiration“. Which one are you? Singapouresque – A French blog about life in Singapore. We read this one via Google’s automatic translation service. Sleepless in Singapore – Philippines. Travel, good food, and more travel… always looking for somewhere new to go. Tales over Coffee – USA. An American in Asia. Read about his life in Singapore. The Singapore Diaries – UK. A beautifully designed and written journal of travels in and around Singapore. The Travelling Hungryboy – USA. Californian frequent traveller with a penchant for food blogging. Yum. The Wisdom of Eric – Singapore Edition! – USA. Swedish-American contributor to Singapore’s arts scene. The World is My Oyster – Australia. “A Chinese descendant, Indonesian by birth, turned Australian by choice, living in Singapore.” There’s bound to be something here all of us can relate to. 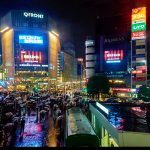 Tokyo to Singapore – Expat Story – Australia. Learning to be an expat in hot and humid Singapore. Trying Singapore – USA. Two bloggers and their travel log. They’re leaving Singapore and going back to the US. 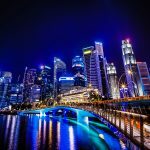 Starting your own Singapore blog? If you are starting your own blog you will need two things a Domain Name and Website Hosting. For hosting we recommend the reliable Bluehost who let you Host Unlimited Domains with one Account at only $6.95 Per Month They also have excellent customer service and will guide you through the process of setting up your website. Getting your own domain name is easy now, too. You can buy domain names on sale from GoDaddy using this link Smokin Hot Savings! $5.99 .COMs! Want to add your blog to the directory (and to our reading list)? Send an email to feedback@livinginsingapore.org and include a colorful description of your blog. We’d appreciate a blog post about this directory, or a link back from your blogroll!